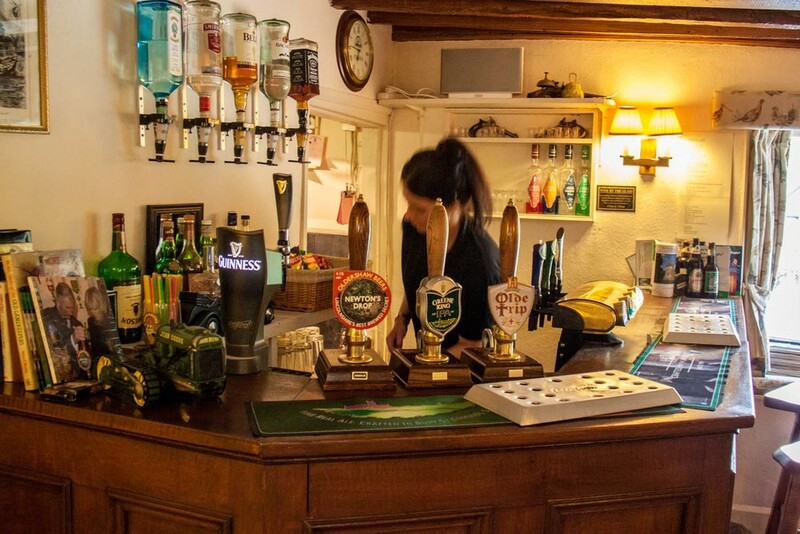 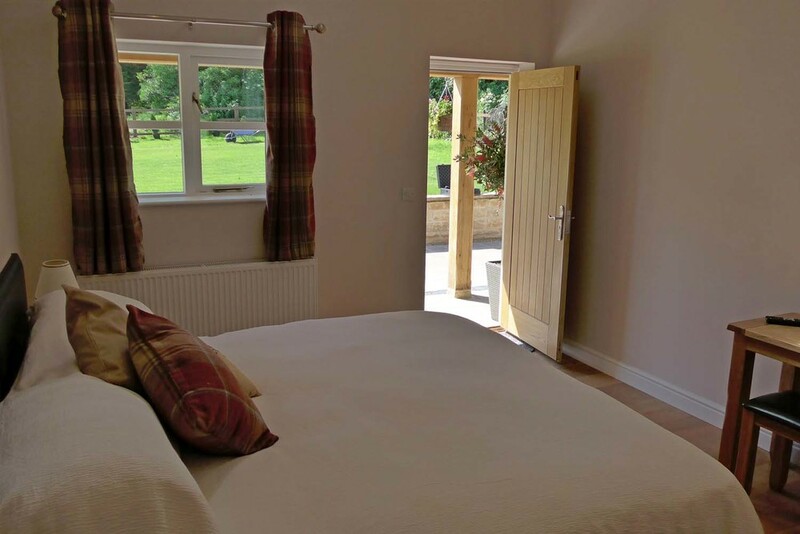 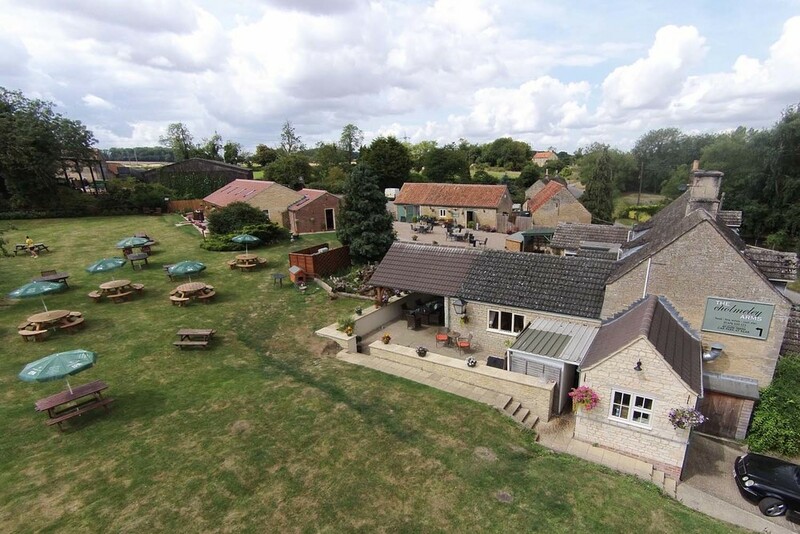 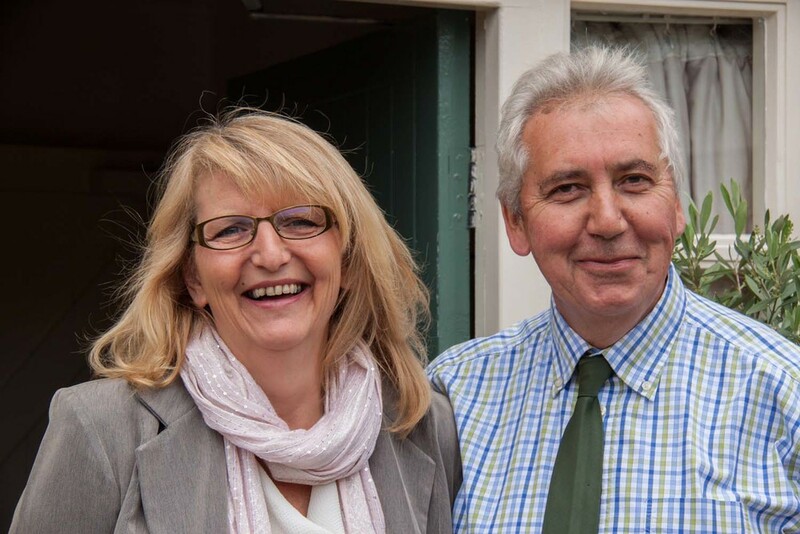 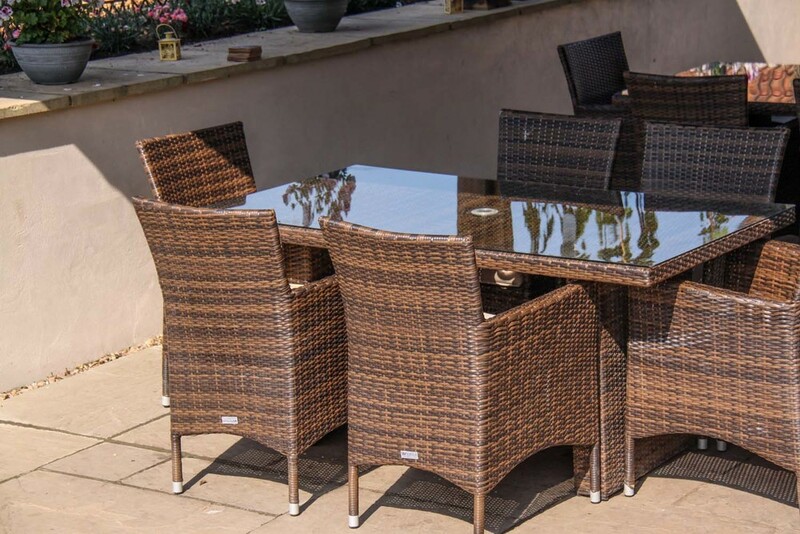 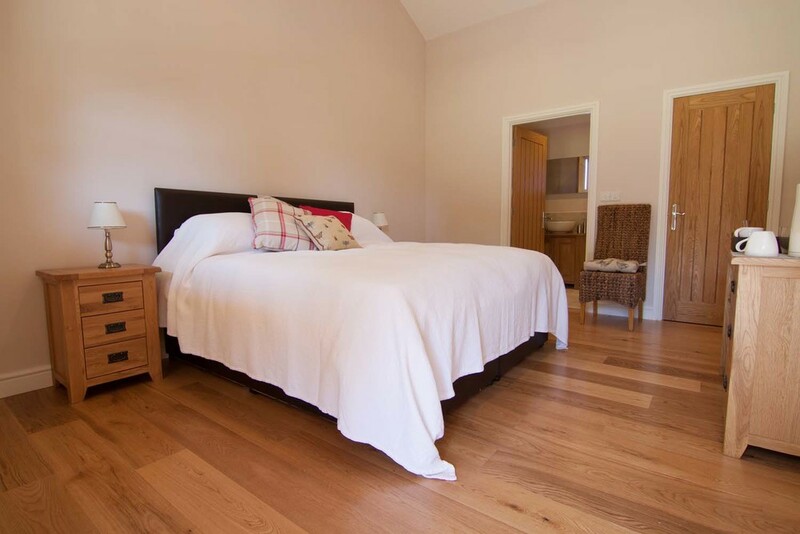 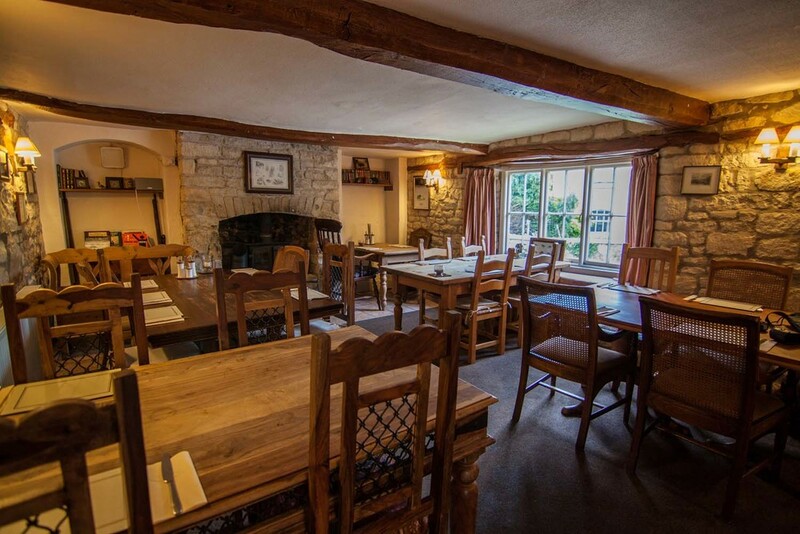 The Cholmeley Arms has been run by John and Lesley Berry since 2009, and they have brought this lovely old Pub back to life, with a combination of great food at a good price, comfortable rooms, a friendly team and a welcoming atmosphere. 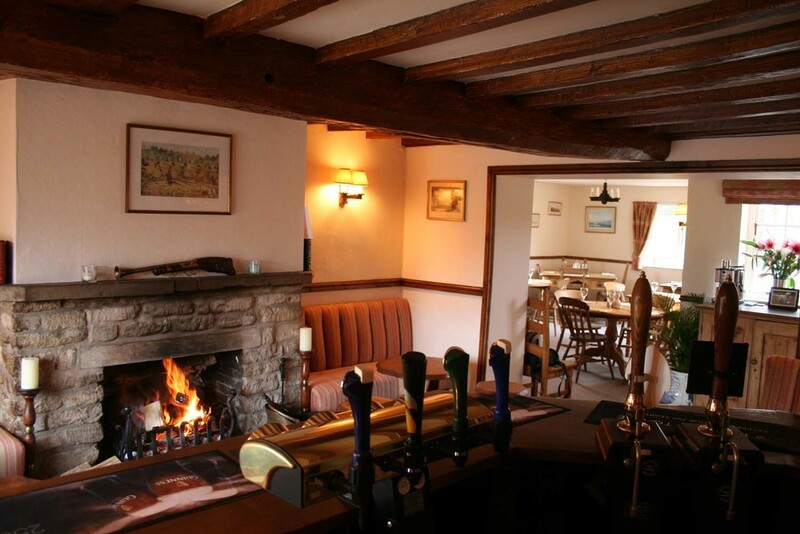 The pub was Regional Champion in the 2011 Countryside Alliance Awards, in the Enterprise section, and was Highly Commended in the Final Awards. 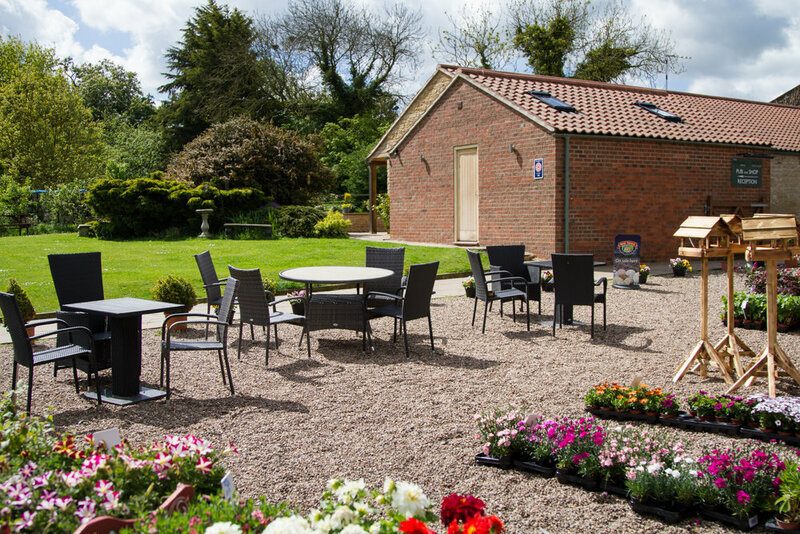 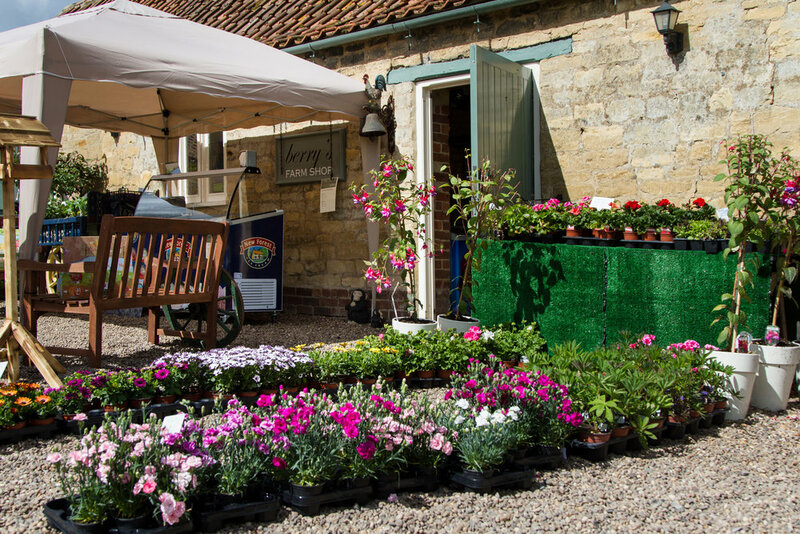 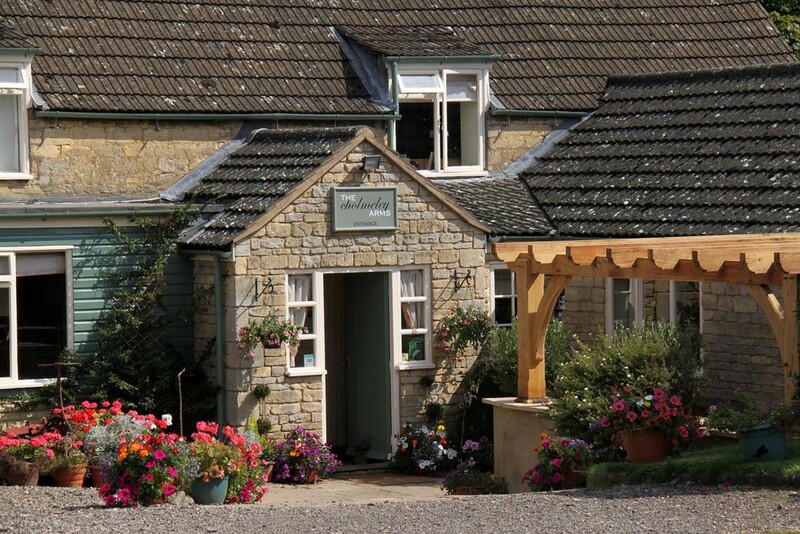 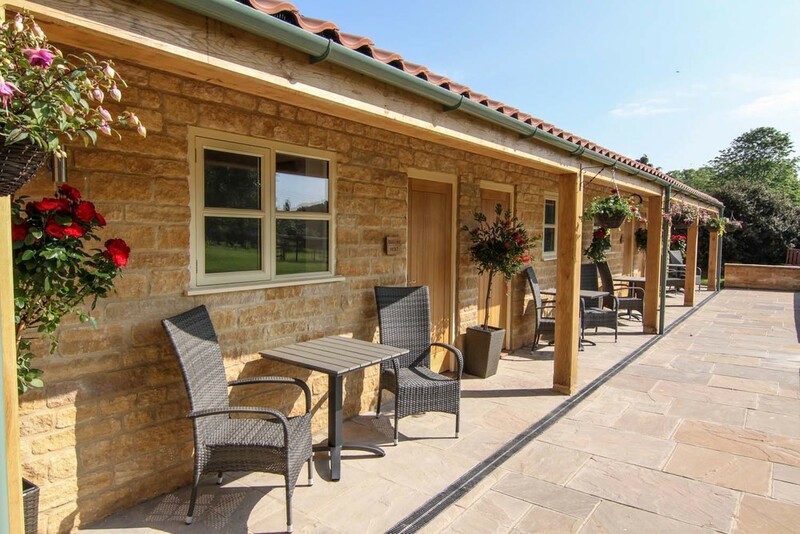 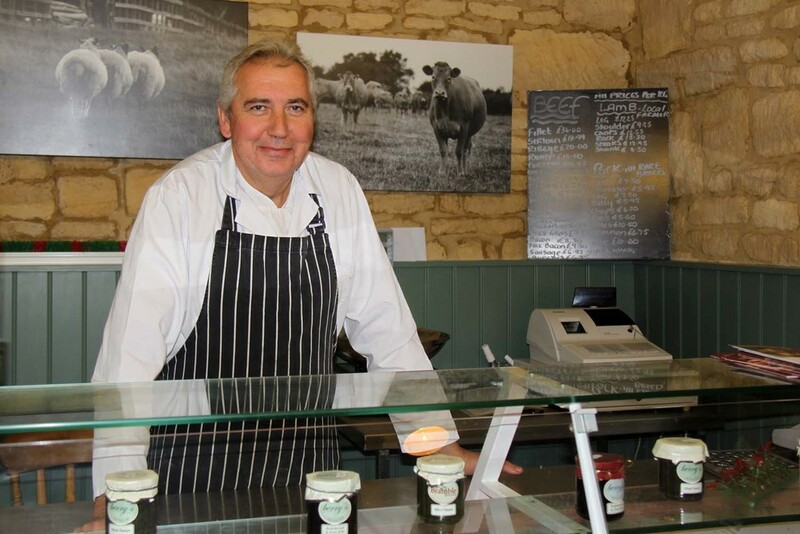 The Cholmeley Arms is also home to Berry's Farm Shop. 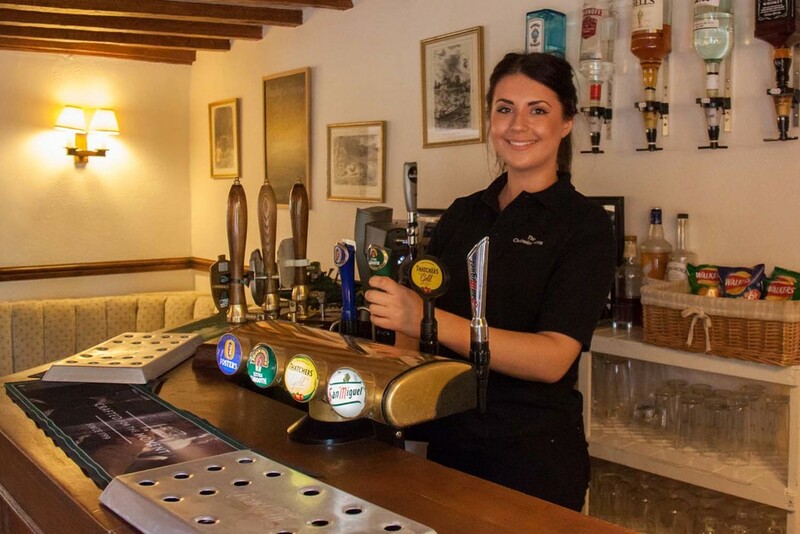 Please note that while we welcome young children during the day and up to 8pm, we are afraid that children under 8 years old are not allowed in the Pub after that time.